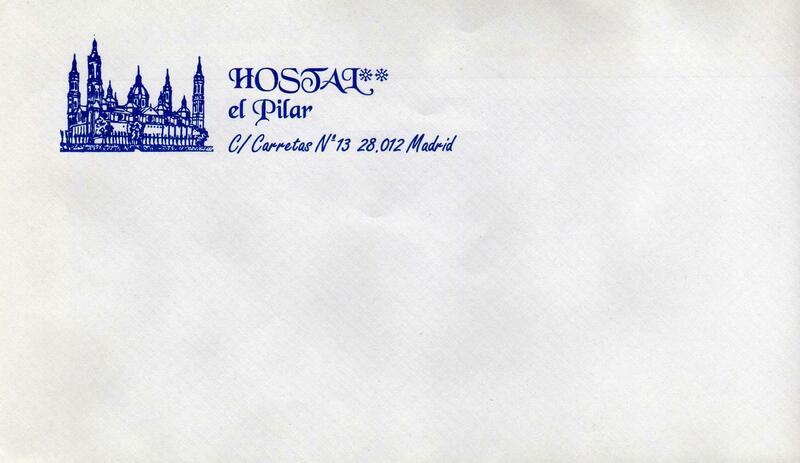 The Hostal El Pilar is a family business located right in downtown Madrid. The rooms have bathroom, television, telephone, safe, free wifi and air conditioning. At the reception, which is open 24 hours, you can find vending machines with snacks and hot and cold drinks as well as an internet access point. Laundry and free luggage room during the day that you leave the establishment. Welcome to Home Backpackers Valencia, situated right in the heart of the lively El Carmen district. As per tradition we offer the funkiest and friendliest hostel in town – providing spacious bedrooms, each complete with lots of natural light. We also have a large living room where guests can chill out, drink a beer and make new friends, a fully equipped kitchen big enough to swing a cat in and a multitude of spotless bathrooms. For those who want to enjoy a few of Valencia’s 349 days of sunshine (well…almost) we have at your disposal not 1, but 2 roof terraces complete with hammocks, flora and fauna and a view of the city. Also, make sure not to miss out on our Full Moon Terrace Parties! Feel all the freedom of this vibrant city in our friendly backpacker hostel. Small and cosy hostel with private doubles, triples, quadruples. Great location- beneath Wawel Castle, upon river, 5 min. walk to The Main Square. 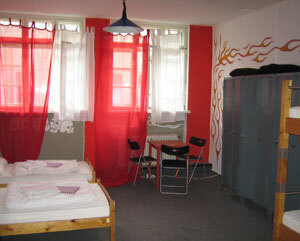 Good alternative to other hostels in Cracow . Your home away from home in Krakow. Friendly relaxed hostel in the Old Town. Lots of freebies for backpackers.